Gulf University for Science and Technology (GUST), Kuwait witnessed an extremely successful and lively opening of its 7th Annual Book and Information Fair, Sunday, March 06, 2011. 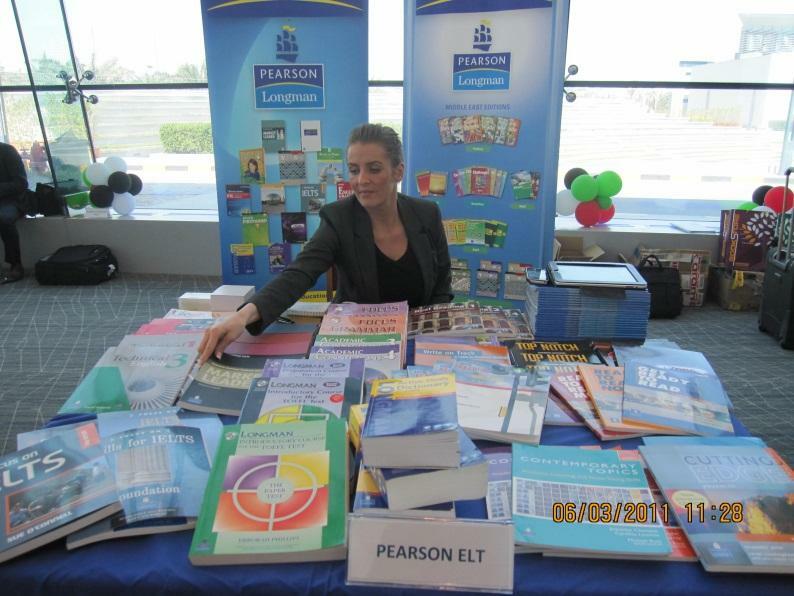 The Book and Information Fair which was organized by the A. M. Al-Refai Library ran for two consecutive days, March 6 and 7, 2011. 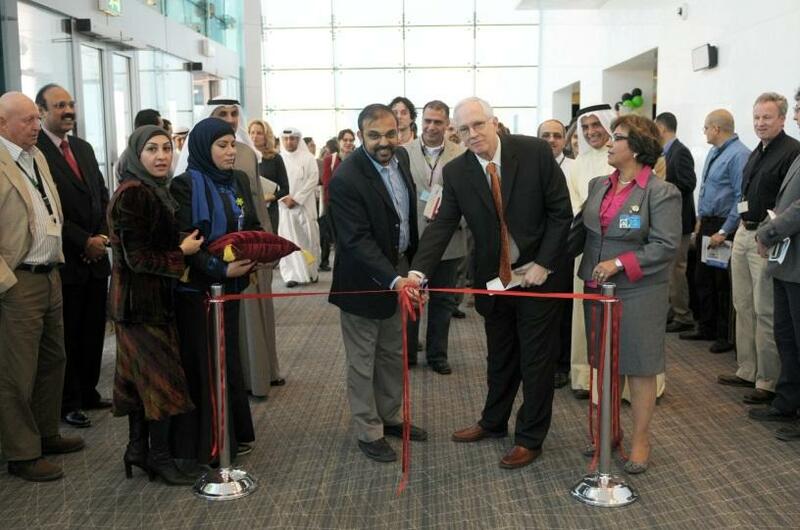 The inaugural ceremony was conducted by Dr. Robert Cook, Vice-President for Academic Affairs at GUST, in the presence of participants, general public, GUST team members and students who had gathered for the occasion. The event served as an efficient opportunity to assess a large number of products and services on display. 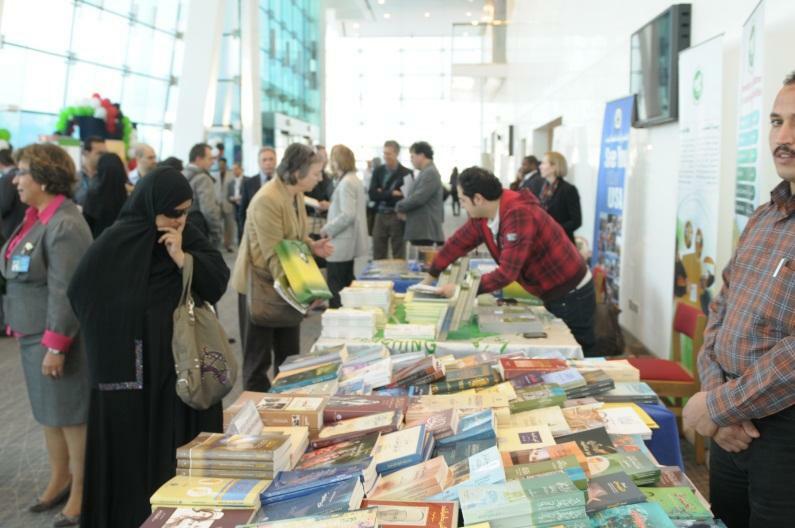 Like previous years, the visitors were yet again delighted on being able to review hundreds of books, including the latest editions of textbooks by leading publishers, in a variety of subject areas. With its digital initiative, the Fair demonstrated the diversity and creativity of the industry's current digital resources as well as indicating possible future developments. The participants kept the visitors involved with their onsite presentations and individual chat sessions. The visitors also had an excellent chance to network with the representatives of major Publishing Companies and online database providers as well as American Embassy and Kuwait Center for Research.